Scroll down and you will find more questions from Gladys Grad‘s May newsletter. between your mahj bag and your pocket? 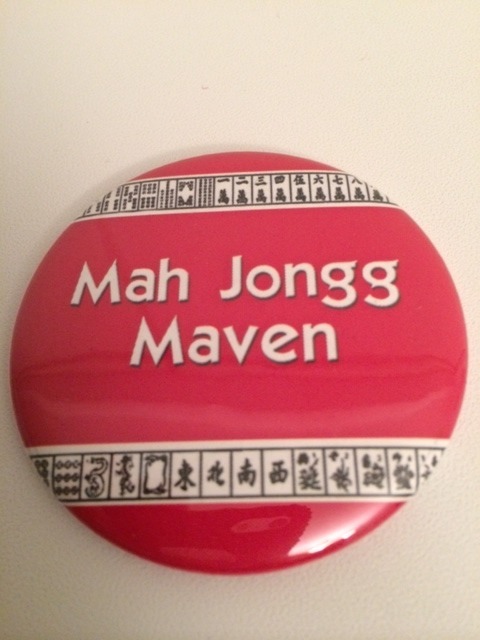 This entry was posted in Mah Jongg and Me and tagged challenge, competition, Gladys Grad, mah jongg, mahj bag, pocket, quint hand, socialize on May 9, 2014 by Mah Jongg and Me. 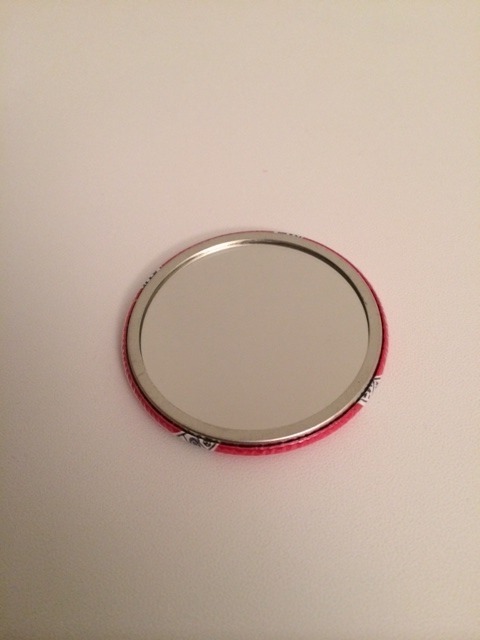 Look at this adorable mirror – it’s just the right size to slip into your pocket or purse – from Michele Feldman, the owner of Another Creation. 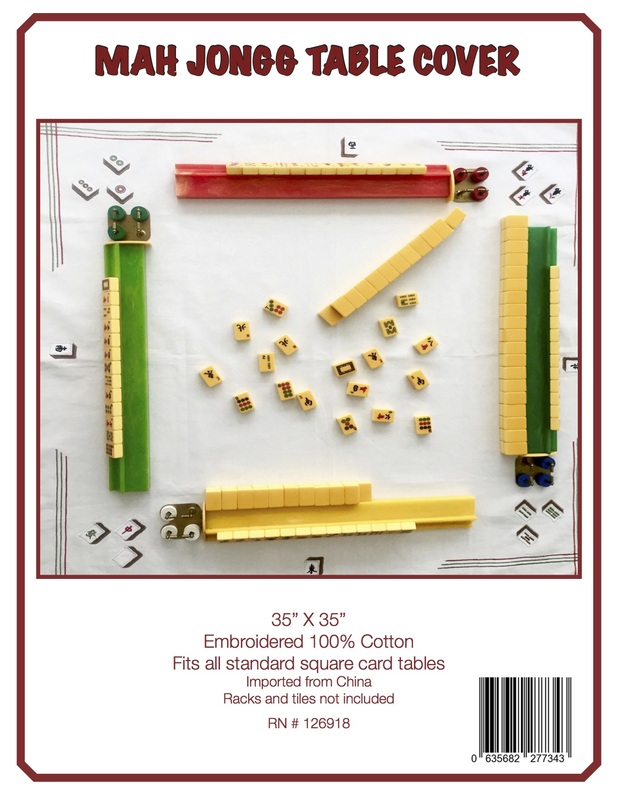 I can’t wait to bring it out at our next Mah Jongg get together. 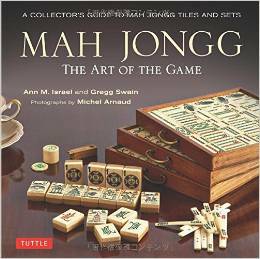 * Silly – it’s Mah Jongg, of course! 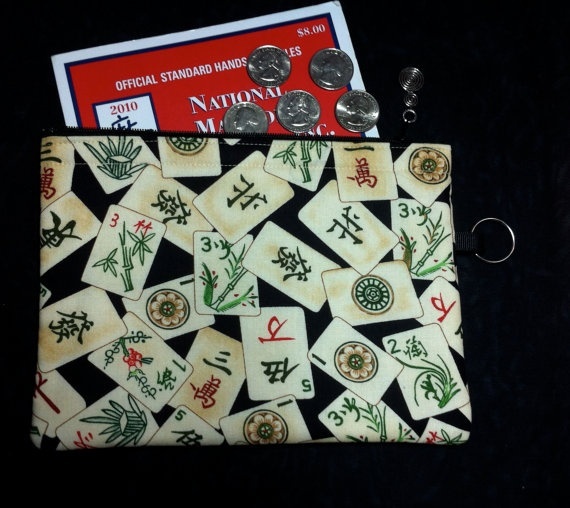 This entry was posted in Uncategorized and tagged adorable, creation, mah jongg, Michele Feldman, mirror, pocket, purse on January 12, 2014 by Mah Jongg and Me.